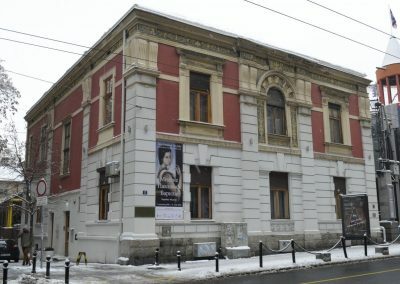 In the very center of Belgrade, a unique house with over two centuries of tradition, tells many stories and hides secrets of one of the most prominent diplomatic families in Serbia. Meet ‛‛Serbian Mona Lisa’’, masterpiece portrait of Queen Natalija Obrenovic. Explore the arms collection of great Serbian heroes from 1st and 2st uprising: Hajduk Veljko Petrovic and Tanasko Rajic. Enjoy a cup of tea/coffee in a unique environment surrounded by royal gifts, artworks and period furniture between 17th 20th century. 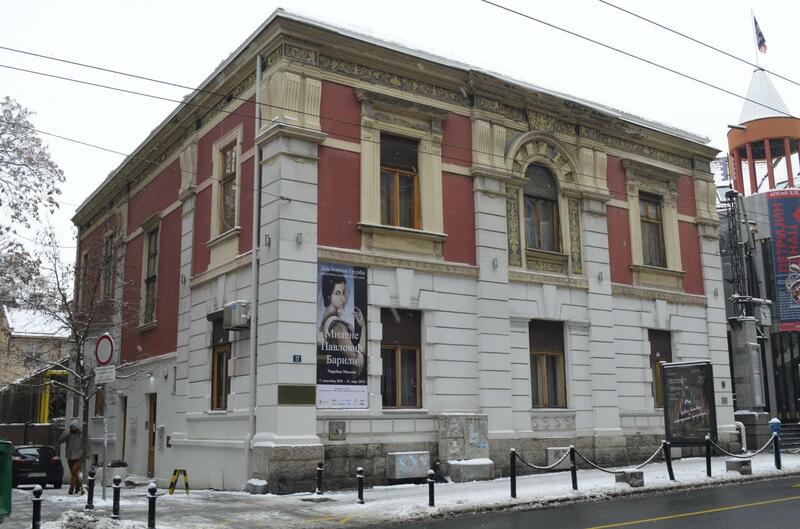 Dom Jevrema Grujica is the only member of the European Historic Houses association in Serbia open to the public.